Public party at The Collection At Forsyth TODAY! 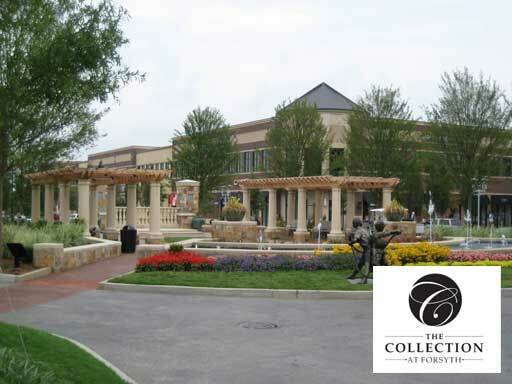 Just a reminder that your favorite cover band will be performing for the 6th Annual Summer Concert Series at The Collection At Forsyth today! Join us for good music with prizes, juggling, face painting, and more family fun. The festivities start at 6PM and it’s free for everybody.